ShutterStock.com is one of the leading stock photo agencies, selling royalty free images from talented artists to both individuals and large businesses. Subscribing members can choose from millions of different photos, vector images, music or videos to suit any need. Some of us are born with natural athletic skills, while others possess musical talent. Unfortunately, most of us aren’t experts in every field. For those who don’t happen to possess artistic talent, many different professional images can be purchased online for use in personal projects. ShutterStock.com was founded back in 2003 and is based out of New York City. 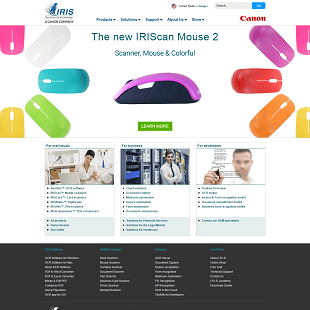 The site provides digital imagery licensing to members in over 150 countries and operates in 20 different languages. 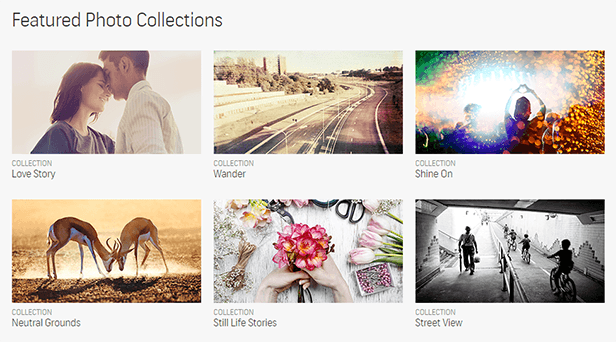 Customers are offered access to over 50 million royalty free images from tens of thousands of contributing artists. Thousands of new images are added every week. 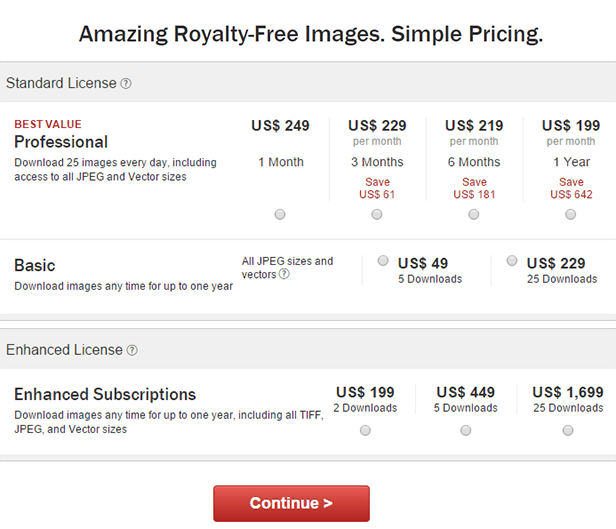 There are two basic licenses that ShutterStock.com offers to its customers. A standard license is required for the editorial use of images, while the more comprehensive enhanced license is needed if a customer intends to use any images in media such as books, periodicals, film, TV and merchandise. There are two different standard account types to choose from. The Basic Account is a pay as you go package, and requires that subscribers pay a lump sum for a set amount of images. This is ideal for single time buyers. The Professional Account is for individuals and businesses that need to use stock images on a regular basis. Frequent users can choose between paying $249 for a 1-month subscription, $229 a month for a 3-month subscription, or $199 a month for a full year’s subscription. Members save more depending on how long they commit to using ShutterStock’s services. With the Professional Account option, members can download up to 25 images a day. The Enhanced Account is another pay as you go style account, where members are asked to pay a one-time charge in exchange for a certain number of photos. This account is significantly more expensive than either standard option, but also allows the buyer to use a purchased video or image in multiple different forms of media. ShutterStock.com is not as cheap as some of its counterparts, but members can easily find coupons through the website that will help them to save money on subscriptions and renewals. The site also offers a free photo and free vector image each week that customers can take advantage of. If you are not sure whether you want to commit to a subscription, ShutterStock.com offers a free demo account option that lets prospective subscribers browse images and use the Lightbox feature. 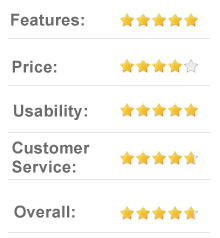 The Lightbox is simply an easy way for shoppers browsing the site to save and share the images that they like. Demo account holders can store away photos and videos until they decide to sign up for a paying account. If a member is having trouble finding the perfect image for his or her project, the search function offered by ShutterStock.com is very user-friendly. Customers can search by keyword or refine their query by which color they want, image orientation, or even whether or not people should be present. 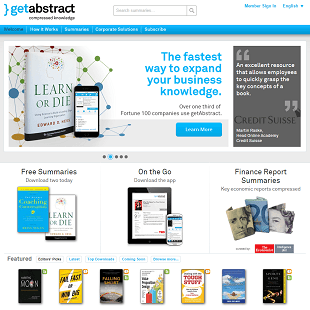 Patrons of ShutterStock.com, paying or not, also have access to a variety of educational resources. There is a section that posts graphic design tips and tricks that are primarily directed towards contributing artists, but the information can also be helpful for customers that are unfamiliar with different design techniques. 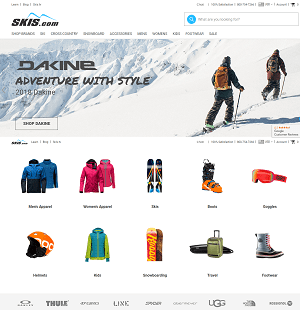 The site is active on several social media platforms including Facebook and Instagram, where members can see upcoming deals and popular images that are available. The Vimeo page for ShutterStock.com posts examples of video clips sold through the website. ShutterStock.com is a little bit expensive when compared to other stock photo agencies. The monthly subscription plans are a good deal, but one-off purchases can get pricey. Under the Basic Account plan, just 5 images costs a customer $49, while 5 images under the Enhanced Account plan costs $449. The monthly plans are a better deal, but customers are severely restricted in their purchasing ability. With the Professional Account, members are limited to only 25 image downloads a day, or 750 a month. It is easy to access the ShutterStock.com customer support team through the website by email with questions and concerns. Subscribers can also call a customer service center by phone. In the U.S. and Canada, the number is 1-866-663-3954, but the number may vary for customers in other countries. 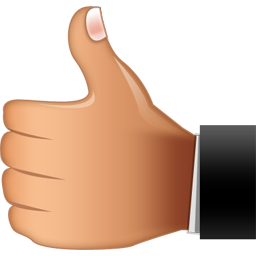 The company can also be contacted through Twitter, but this is only recommended for general comments. 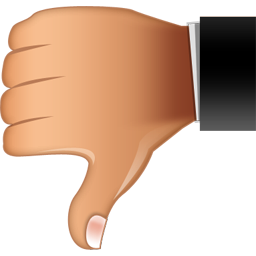 Any issues with payments, refunds or downloads should be dealt with by email or over the phone. [+] Which forms of payment does ShutterStock.com accept? ShutterStock.com accepts most major credit cards, wire transfers and check payments. The site does not accept payments made through PayPal. [+] What isn’t allowed with a ShutterStock.com license? You can only use ShutterStock.com images for certain purposes. Images cannot be used for print-on demand products such as mugs or shirts. Any image that has recognizable people in it cannot be used in sensitive subject matter such as tobacco ads or political endorsements. [+] Does ShutterStock.com have an app? Yes, you can download the ShutterStock.com app for both the iPhone and Android. [+] In which formats can you download music, pictures or videos? All music tracks on ShutterStock.com come in 16bit WAV files. Footage is offered in NTSC/ATSC or PAL format, while pictures are found in EPS format for vector images and in JPEG or TIFF format for other images. [+] Does ShutterStock.com offer refunds? Members can only receive refunds for unused accounts. If you have already downloaded an image, video or music clip, then your money cannot be refunded. Why Should I Use ShutterStock.com? 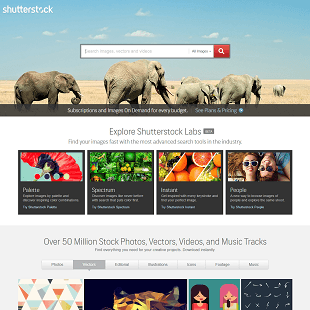 ShutterStock.com is a subscription based stock photo agency where individuals and businesses can purchase royalty free photos, vector images, music and videos. For either a one-time purchase or a monthly fee, site members can download whatever artistic flair they may need for a project. 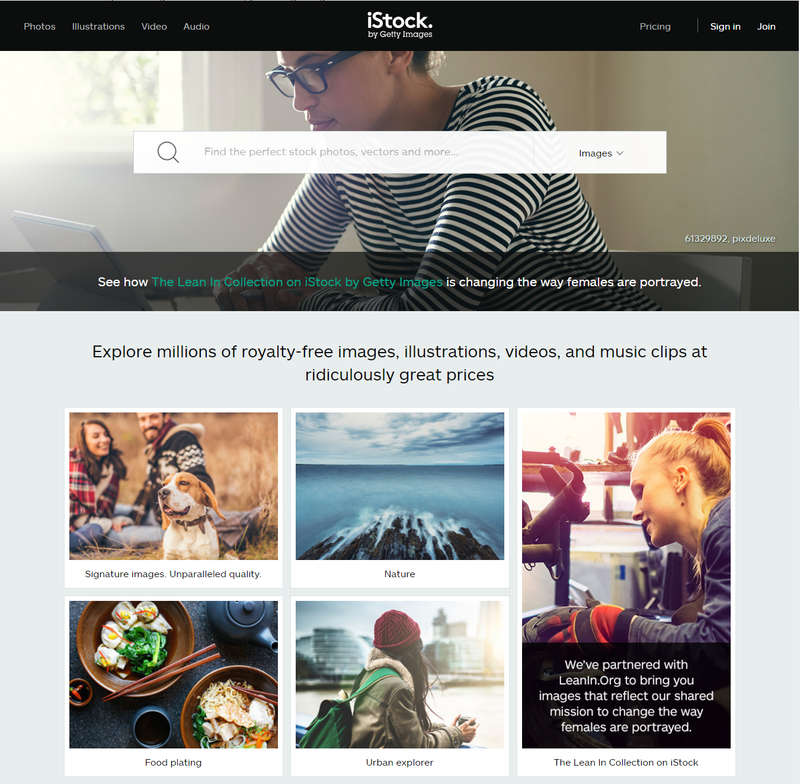 Prospective members can see what ShutterStock.com has to offer by signing up for a free demo account. They can browse through available images and even flag goods for purchase later on. Potential customers can also see different images that are currently popular and upcoming deals by following ShutterStock.com on its social media feeds. Once a customer has decided that they would like to use ShutterStock’s services, they can sign up for a couple of different account types. There are two standard license accounts, one pay as you go style and one a monthly subscription option, along with a single time Enhanced Account license purchase option. The one-time purchase options are fairly pricey for the service that you receive. While it is convenient that this type of account is available, frequent shoppers will find that they save a lot of money by signing up for the monthly service. The longer a customer commits to using ShutterStock.com, the more he or she will save. The price of each individual image will work out to be pennies instead of dollars. 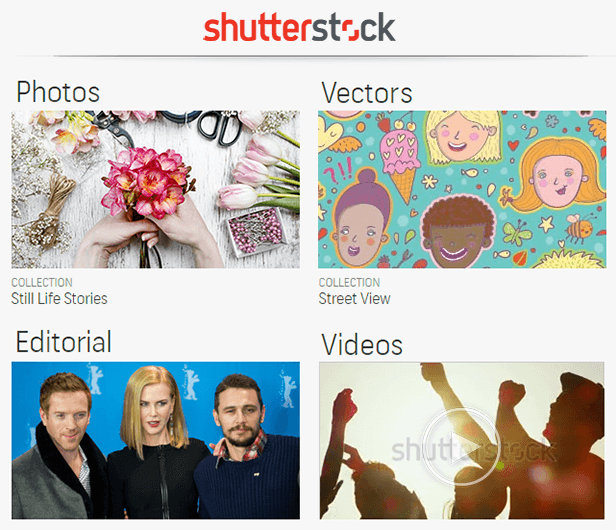 ShutterStock.com provides royalty free images, videos and sound clips to paying members. 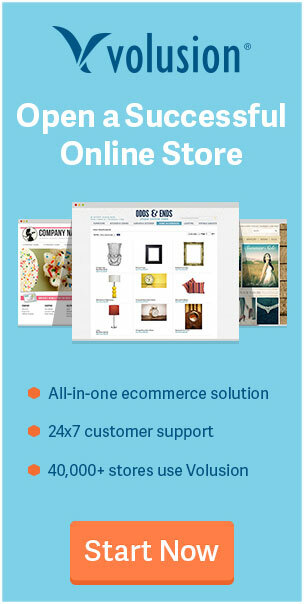 The site is ideal for those purchasing images in bulk, and can help frequent shoppers to save money on artistic accents for projects and presentations.